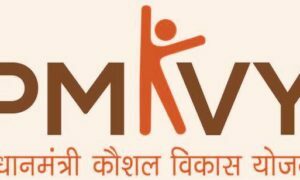 Pradhan Mantri Kaushal Vikas Yojana (PMKVY) scheme has come by the central or union government. Under this scheme, various types of courses are present for all candidates and the institution owners also. This scheme is released by the P.M Narendra Modi. PKMVY 2016 Scheme Training is released for the poor candidates. The main motive to start the Pradhan Mantri Kaushal Vikas Yojana 2016 provides the education for all youth, medium category candidates.